There was a time when BlackBerry used to dominate the smartphone world with Symbian. But then, Apple joined the party and damaged other mobile manufacturers big time. Android stepped into the ring afterwards, and released plenty of smartphones. Android and Apple are the market leaders, but Blackberry still has a role to play. 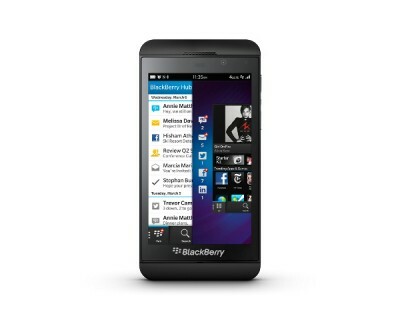 BlackBerry Z10 is one of the latest smartphones that hit the market soon after iPhone 5. It was certainly difficult for the Blackberry smartphone to take the game away from iPhone, but the device has received a very good response. There are several differences between these two smartphones, and the biggest one is their design. iPhone 5 has crystal-cut edges and a aluminium back. The Blackberry device, on the other hand, has a plastic construction. Blackberry Z10’s back cover is removable, but iPhone 5 is a one-piece device. As far as the storage and connectivity are concerned, iPhone has the slight edge. The Apple device comes in various capacities, such as 16GB, 32GB and 64GB. On the contrary, the Blackberry phone offers an external memory. It means that you can expand its storage through a microSD card. Blackberry Z10 offers great flexibility with HDMI Mini, DLNA and NFC, while iPhone 5 has only has a prorietary Lighting port and on-board Airplay. Z10’s display screen is a little bigger. It has a 4.2-inch LCD screen – 0.2-inch larger than iPhone 5. When it comes to the performance of both devices, there is no major difference, except that Apple’s operating system is more secure. Both devices have 8 MP back camera, but iPhone 5 has many advanced features as compared to the camera of Blackberry Z10. 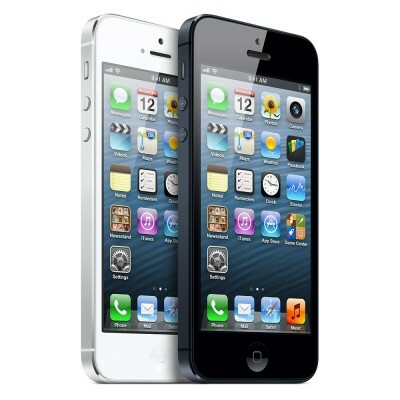 Released in September 2012, iPhone 5 is considered to be the thinnest and lightest smartphone. Its weight is only 112 grams. With the dimensions of 123.8 x 58.6 x 7.6 mm, the Apple device has a great design. With Dual-core 1.2 GHz processor and 1 GB RAM, it offers great speed. According to the official figures, its battery lasts for 51 hours. Blackberry entered the smartphone market with this device. After its release in January 2013, the phone received a very good response. It is 137.5 grams in weight. 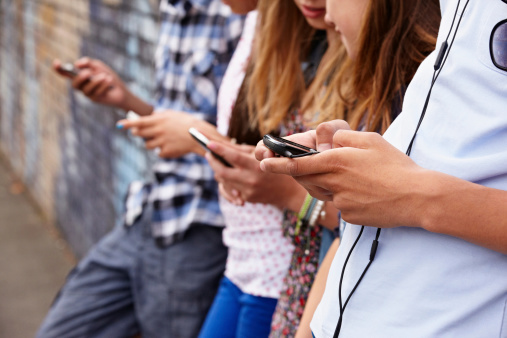 Among its famous features are: SNS integration, BlackBerry maps, Voice memo/dial, and Predictive text input. The smartphone is powered by Dual-core 1.5 GHz Krait processor.